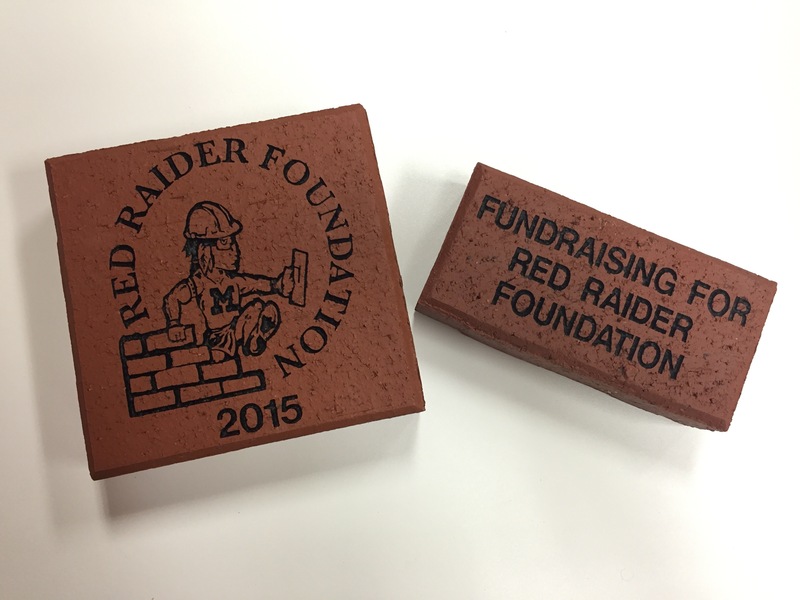 Order your own personalized Red Raider Foundation commemorative brick NOW! Bricks will be placed at the sidewalk entrance to the Montgomery Area School District Athletic and Community Center. Graphic options can be viewed HERE.